Uncle Chuan is an old-fashioned and conservative man staying alone in Cameron Highlands leading a lonely retired life. His hope is to reunite with his only daughter Ah Bee who will be returning from overseas after graduation and stay together as a traditional family. Finally Ah Bee came back after graduation but she brought back her foreign boyfriend Benji with her and they planned to get married. Uncle Chuan vigorously opposed to the marriage due to Ben's frivolous behavior but he failed to change his daughter's mind. At the end, Uncle Chuan agreed to their marriage reluctantly, with a condition to be fulfilled- their wedding ceremony must be a Chinese ceremony. According to the Chinese culture, son-in-law Benji is obliged to deliver the wedding invitations together with the father-in-law. To realise a promise of young age, Uncle Chuan decided to invite all his 11 ex-primary classmates that are now located all over Malaysia to attend the daughter's wedding. He has planned a route map to visit all these ex-classmates in order to hand them the invitation card in person. Benji has agreed with the task but insisted to travel in his motorcycle. 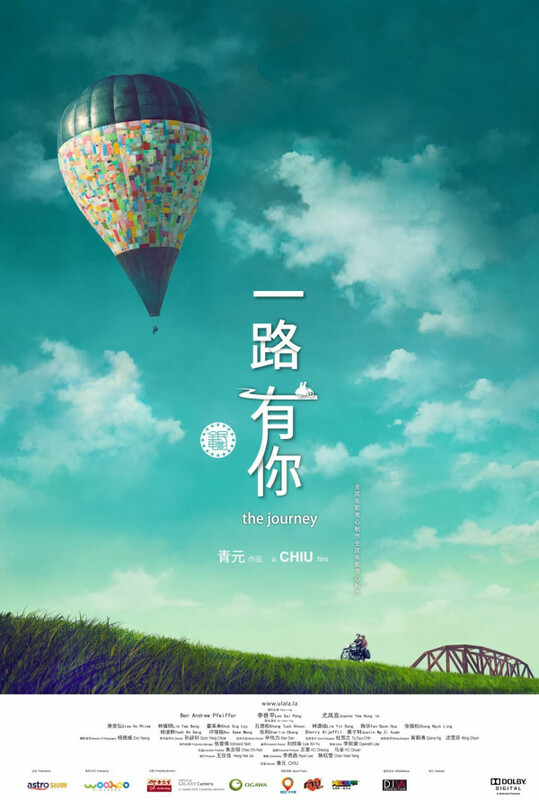 Without much choice, the journey of a long distance road travel of Uncle Chuan accompanied by Benji kicked started unwillingly. Regions are unavailable for this movie. 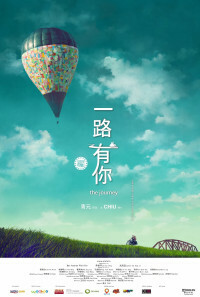 Click the "Watch on Netflix" button to find out if The Journey is playing in your country.